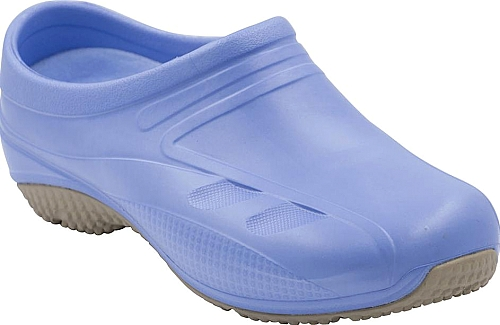 The Anywear Exact slip-on work clog is made of extremely lightweight and flexible DBL material. Removable sockliner with heat-relief ventilation holes. 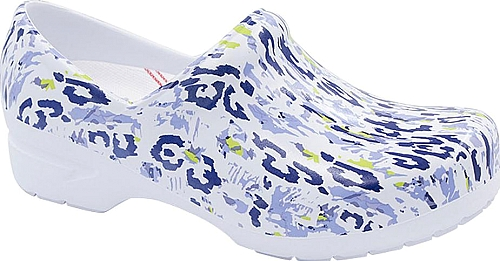 Keep comfortable during your work shift and beyond with this premium clog. Easy-clean synthetic upper. 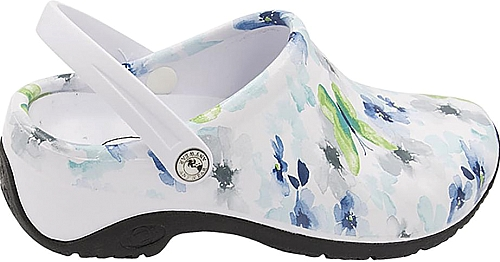 The Anywear SR Angel is a lightweight clog constructed of fully molded material for supreme comfort. Anatomical footbed designed to perfectly match the foot shape.